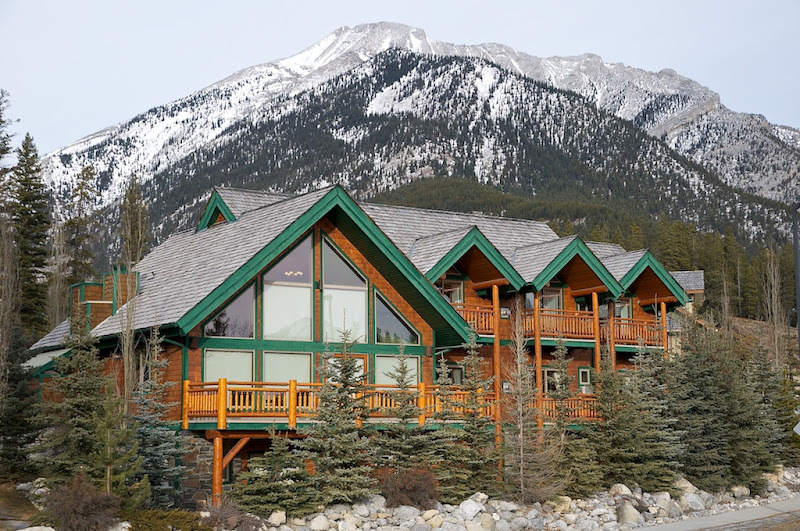 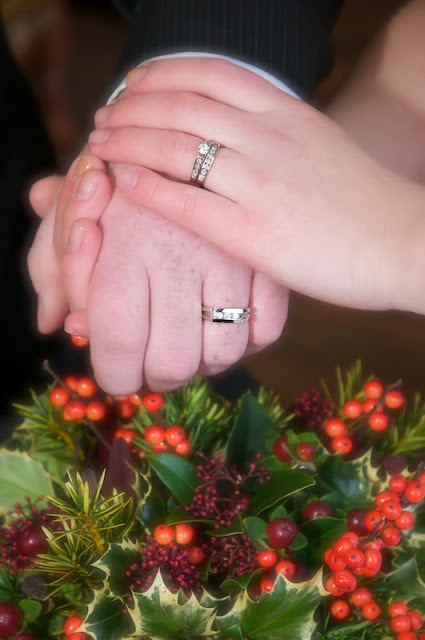 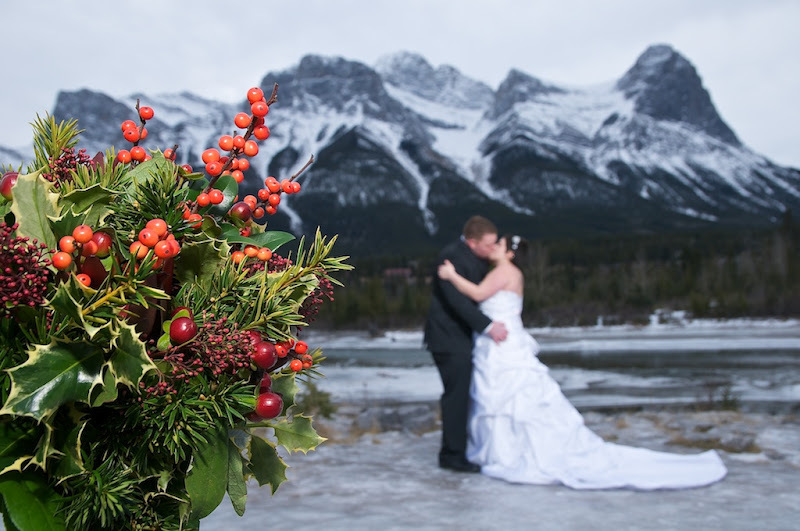 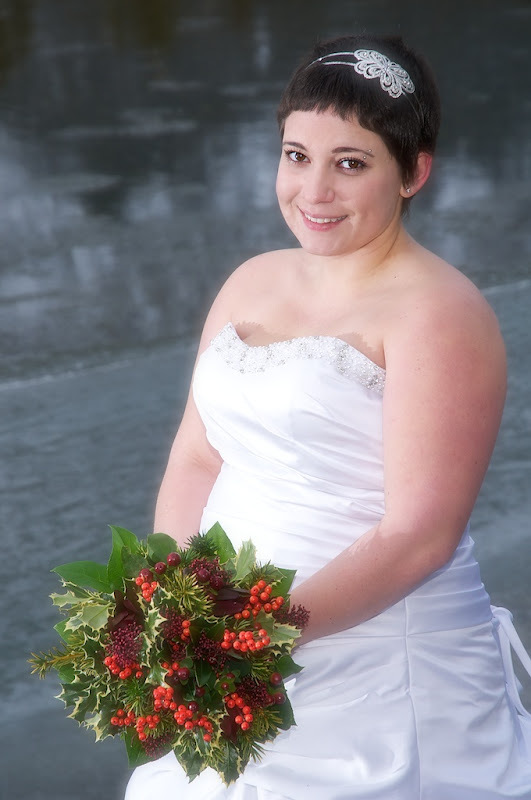 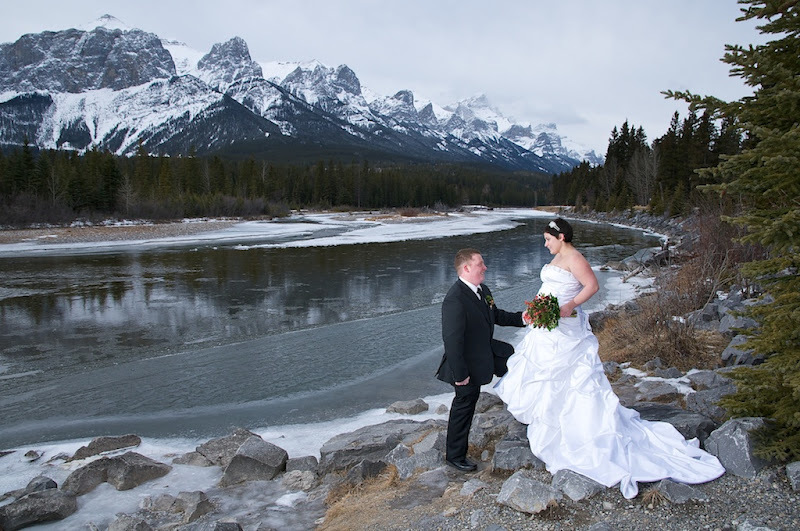 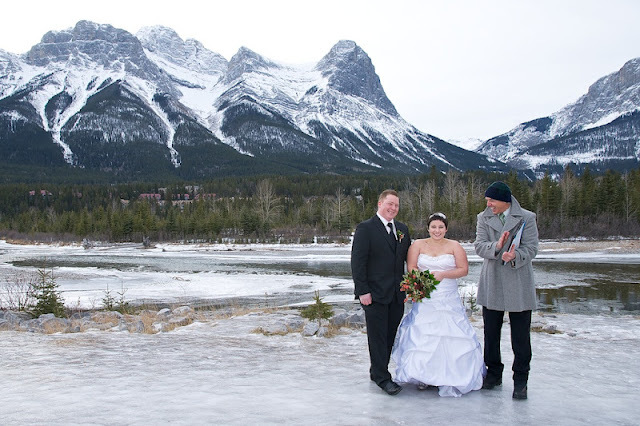 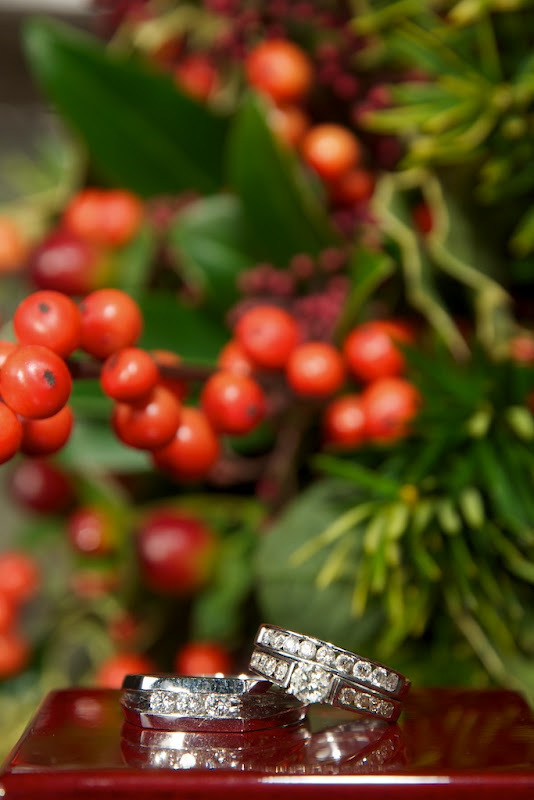 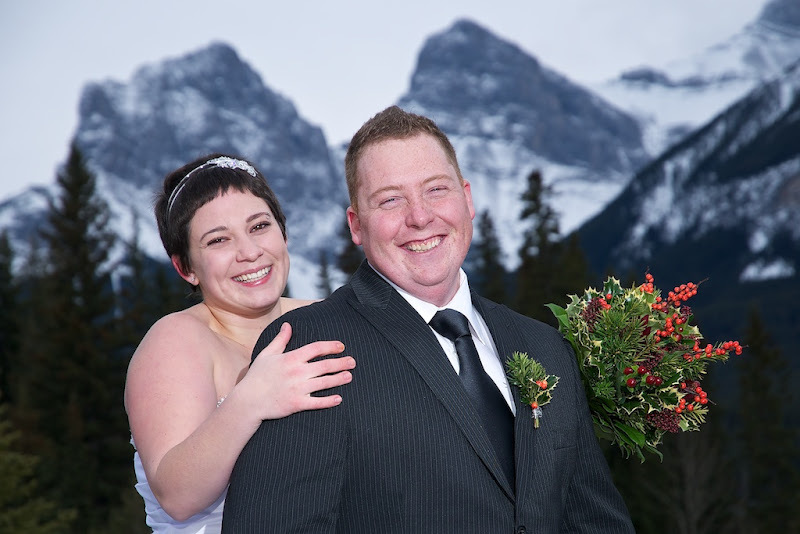 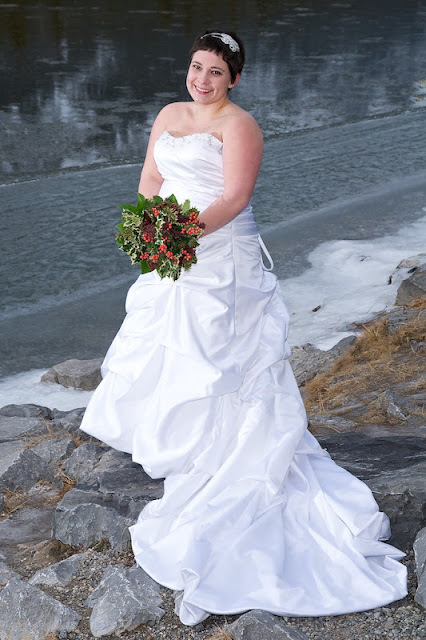 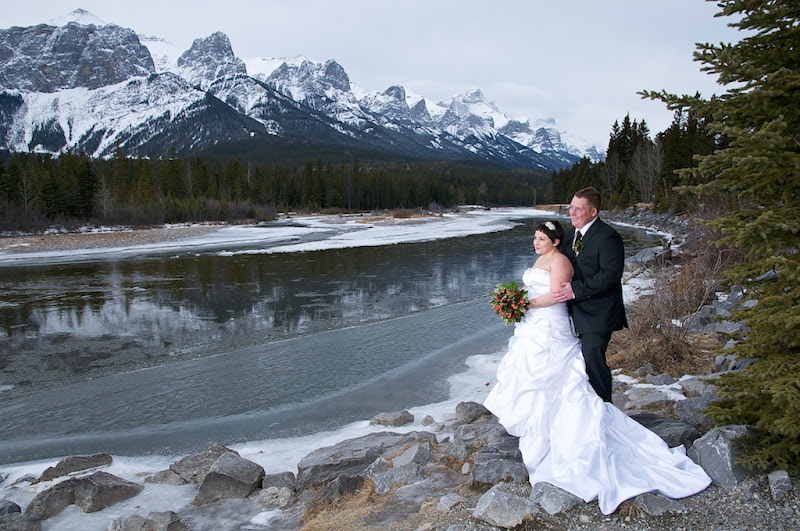 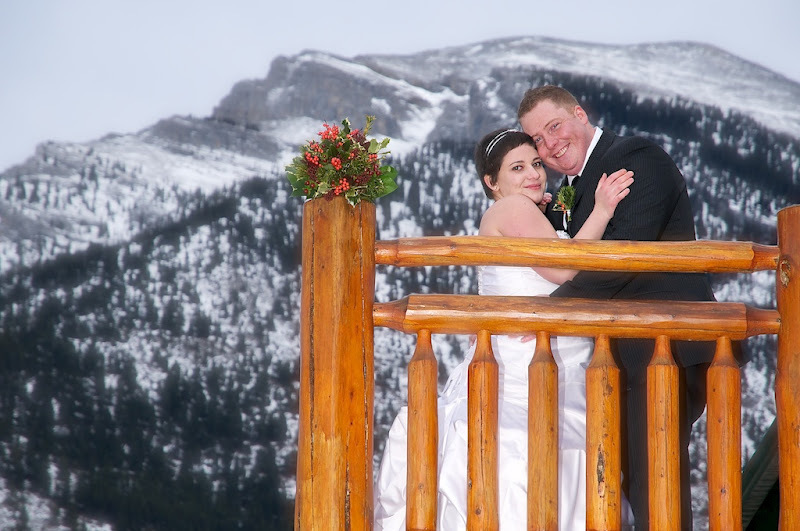 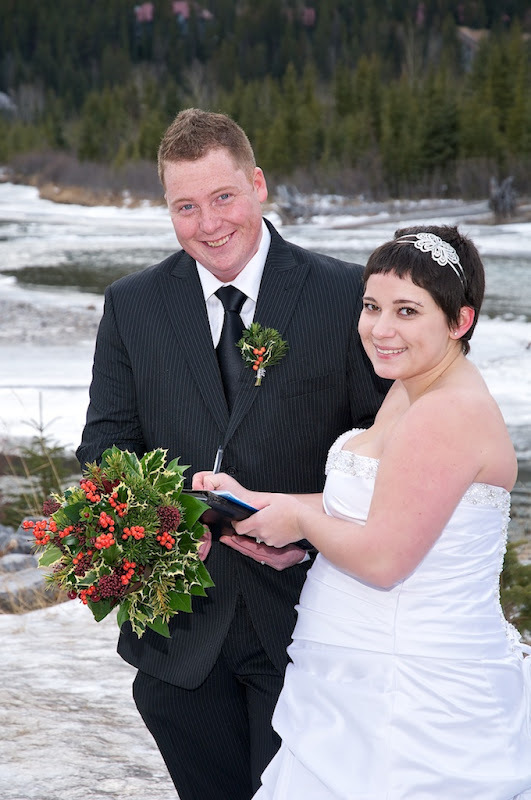 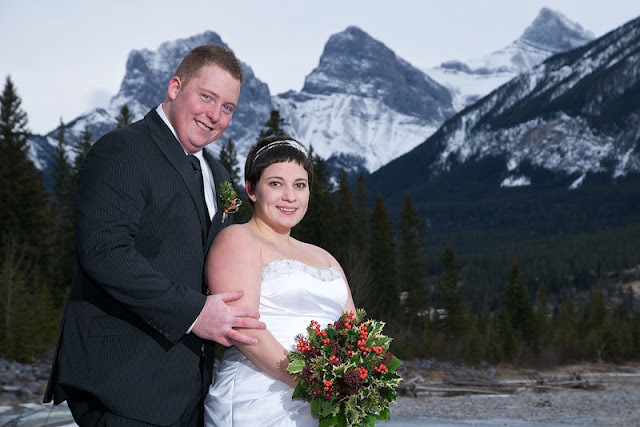 One of our favorite Wedding locations is the Bear & Bison Inn in Canmore. The ambinance, the dining and the experience is always exceptional! 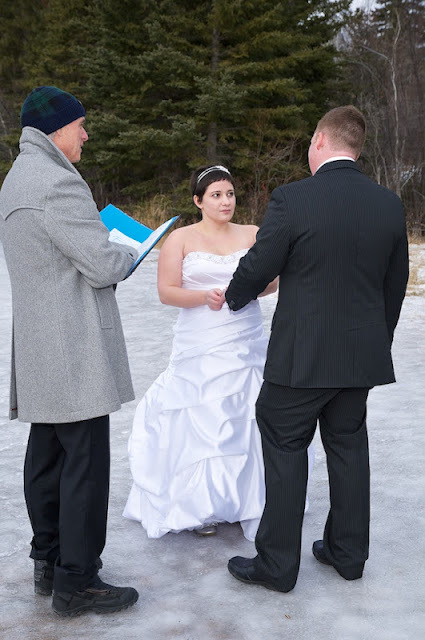 The outdoor wedding ceremony was perfomred by local marriage commissioner Rob White. 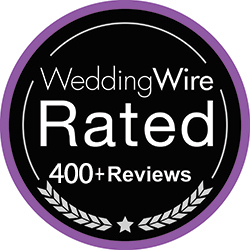 Congratulations to Michelle & Jordan!